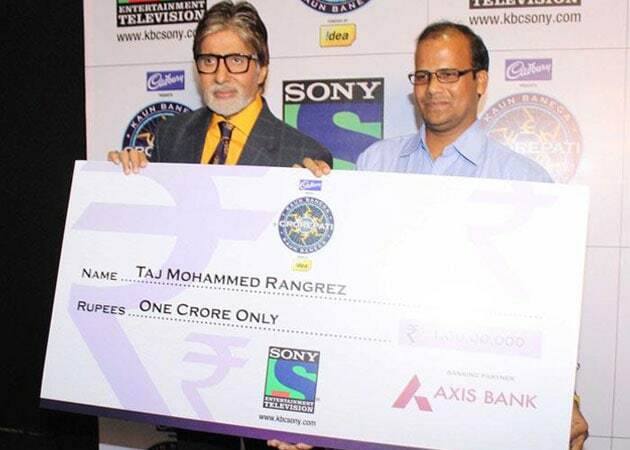 ‘Kaun Banega Crorepati’ was first aired in 2000, I remember sitting in front of the television for that one hour and attempting to answer all the questions. 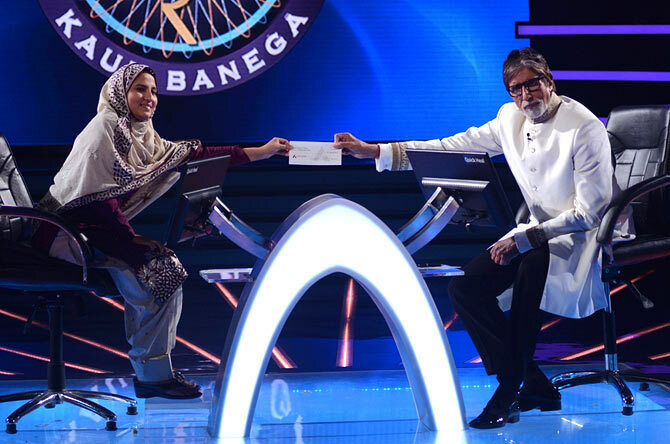 Amitabh Bachchan had revolutionized the Indian television with this show that was derived from an U.K. show, ‘Who Wants to be a Millionaire?’ The four options, lifelines, etc were all very exciting to watch. 16 years later, let us take a look at all the winners of KBC. 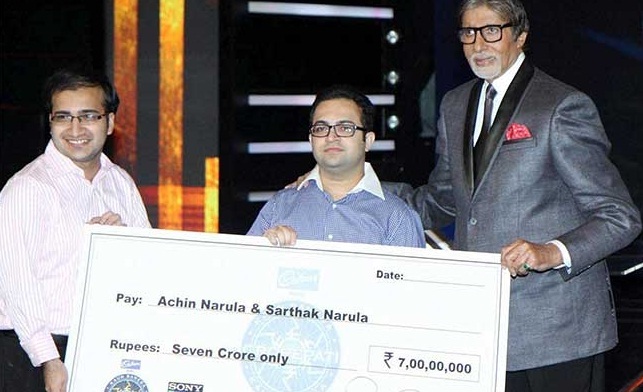 27 year old Civil Service Aspirant, Harshvardhan Nawathe, was the first ever winner of KBC. He won Rs.1 crore which he used to pursue MBA from a renowned university in Scotland. Currently working at Mahindra & Mahindra, he is happily married with two kids. KBC came back to out TV screens after a gap of 4 years in 2005. This year, Brijesh Dived was the recipient of Rs. 1 crore. His current whereabouts are not known. This season saw a woman become the winner for the first time. Rabat Taslim wanted to be a medical student, but was married off. In 2010, on the 4th season of KBC she made history by winning a sum of Rs. 1 crore. Last news heard was that she had entered the garment business was pretty independent. This season changed drastically as the amount was increased from Rs. 1 crore to a whopping Rs. 5 crore. 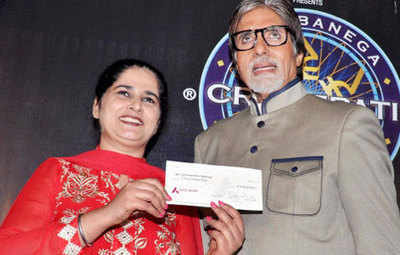 Sushi Kumar, a BEd graduate from Motihari in Bihar, won this sum in 2011. His story is probably the most renowned as he claimed to receive Rs. 3.6 crore after tax deduction and now is penniless. Before KBC he was a computer technician and earned a measly 6000 per month. Once he received the money from KBC, most of it was spent on building the house that he shares with his parents and four brothers. The remaining amount was used to set up businesses fro family and kin. He also purchased some land in his village. Today, he is living jobless and has no money left from his win. Sunmeet had a very complicated life story, she was not allowed to work and had also been through an accident. In the sixth season of KBC she wan Rs. 1 crore which she used to open a fashion house. Manoj Kumar Raina also won Rs. 1 crore, he hails from Srinagar and works in the northern railway department. Taj Mohammed Rangrez was a history teacher when he won Rs. 1 crore. He used this money for the treatment of his visually impaired daughter and also funded marriage of two orphaned girls. A science student, Firoz had to give up her studies owing to the death of her father. She had to look after her mother and younger sister. At a young age of 22, she won Rs. 1 crore and was able to stabilize her family. Aired in 2014, this season saw brother Achin and Sarthak Narula win the exorbitant amount of Rs. 7 crore. This was the highest amount of money won by anyone on this show. They used this money for the treatment of their mother who had cancer and also opened a business. Apart from these regular winners, KBC had tried it’s hand in junior section, in 2001, this was won by Ravi Saini who won Rs. 1 crore at a mere age of 14. He currently serves the nation as an IPS officer. The KBC Jodi season saw Vijay and Arundhati Raul win Rs. 1 crore, also in 2001. Except for Sushil Kumar, we don’t think anyone else was careless enough to spend off all their money. Pity he has nothing left considering the things he could have achieved if he hadn’t let it get to his head. A Lost Story of Kargil: Lieutenant Keishing Clifford Nongrum!